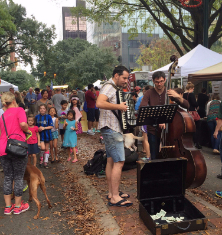 The Planning Division engages citizens in conversations about Columbia's future and plays a central role in guiding the long-term development of the built and natural environment. It is comprised of eight staff who evaluate, monitor, and develop the City's comprehensive plan, land use policy, and annexation; and develop neighborhood, historic preservation, and urban design projects. 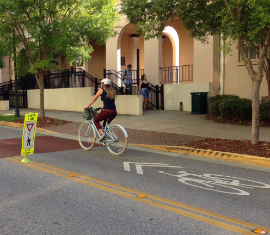 The division also guides and supports the work of the City of Columbia's Planning Commission, Design/Development Review Commission, and Bicycle and Pedestrian Advisory Committee, as well as other City boards and commissions. 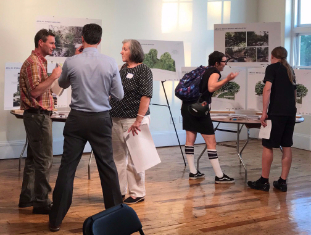 City planning relies on public input and vision - click below to see what projects the Planning Division is currently working on, and find out how you can be a part of envisioning Columbia.